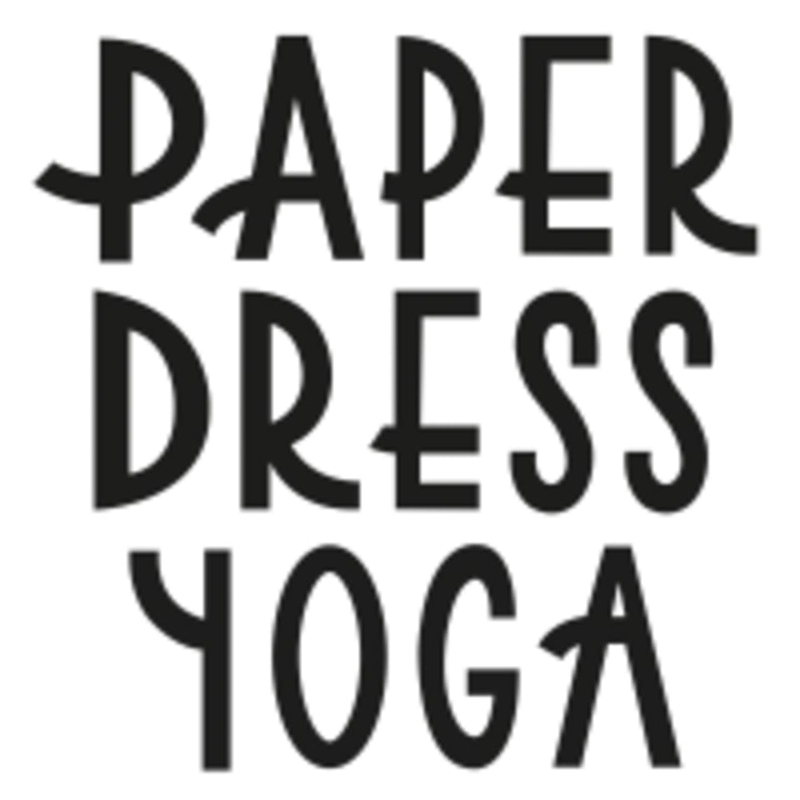 Start taking classes at Paper Dress Yoga and other studios! Yin Yoga - A beautiful practice of slowness and softness, of checking in not checking out, of challenge and change. Yin yoga helps to increase agility, flexibility, and mobility in our joints, within their natural range of motion. Holding shapes for time nourishing the connective tissue. Amanda teaches working with various mindfulness practices, exploring the possibility of nourishing the physical, the energy and the emotional body. Being curious, cultivating an attitude of relaxation, stability and vividness. There are lots of props to support your practice. All levels welcome. There are no upcoming “Yin” classes on this day. Wear yoga appropriate/comfortable clothing. Bring a towel and water bottle, if you like, mats and props are provided. The studio is conveniently located just opposite Hackney Central Overground. Walk down the ramp and you should see their sister venture - Paper Dress Vintage - just over the road in front of you. The entrance for the studio is located just round the left side above A-side B-side gallery. Reception opens 30 minutes before each class but if you get lost, the staff in Paper Dress Vintage will help. Was great, the teacher was really good and the studio the cutest place. Very relaxing. Fantastic teacher! Perfect amount of people in the class as well. I throughly enjoyed it! Fantastic supported yin class but the studio was very cold which made relaxing difficult. Such a gentle but powerful class. Lovely Yin class, great poses and liked how Amanda talked through poses and assisted where needed. Will be back, thanks! Really liked the class again.